National TV Series Featuring Lake of the Ozarks Airs on Sunday! 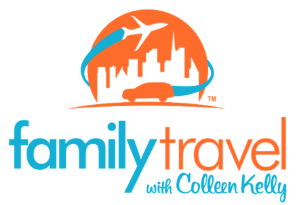 "Family Travel with Colleen Kelly,”a popular National Public Television series, will feature the Lake of the Ozarks, highlighting the outdoor adventure, water activities, shopping, dining and attractions that make the area a great family vacation destination. The Lake of the Ozarks episode will be part of the show's season two lineup and will air at 8:30 am on Saturday, August 2, 2015 on KMOS – Channel 184 on Charter Communications and OPT-Create TV Channel 21.3 at 8:30 am on August 2, 2015 in Springfield, MO.